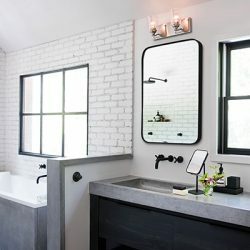 Bathrooms have evolved from a simple utilitarian space into a private retreat for relaxation, escape, and self-indulgence. With the right bathroom lighting, the space can feel more open and inviting, and you’ll enjoy every minute that you spend in there. Accent Lighting in Wichita has the perfect fixtures and bulbs for your master bath, guest bath, and powder room. 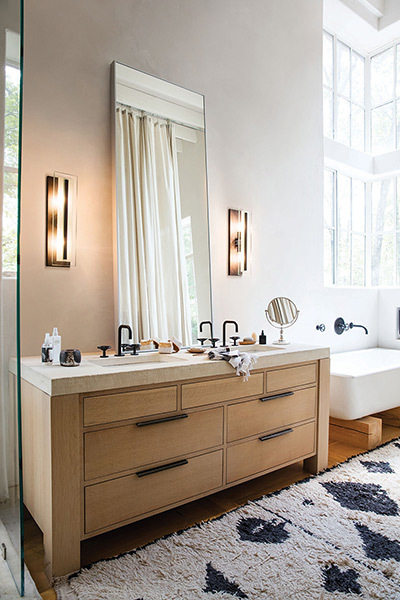 Whether newly built or recently remodeled, bathrooms today demand intricate lighting solutions. Task lighting must be bright enough to do its job, but also work well with indirect accent lighting to soften the room’s ambiance. 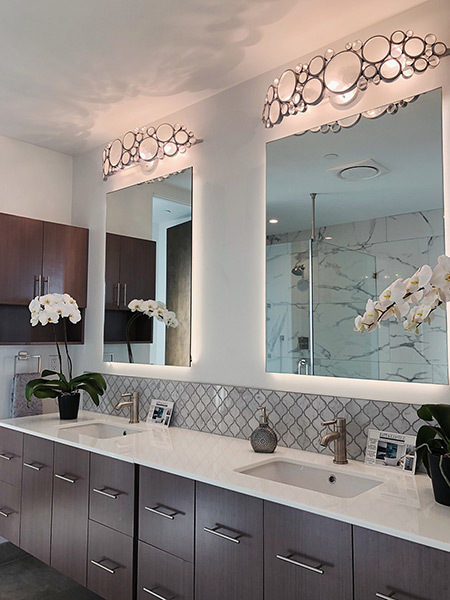 Decorative and ornate bathroom light fixtures and lamps provide elegance and sophistication, while shower lights brighten enclosed stalls. Reading lamps by the toilet provide more focused light, and new vanity lights provide illumination where you need it most. A bathroom that is too dark can be hard to stay in for long, and brushing your teeth or putting on makeup can become a chore. On the other hand, a bathroom that is too bright can feel sterile, and be too much when you turn on the light first thing in the morning. 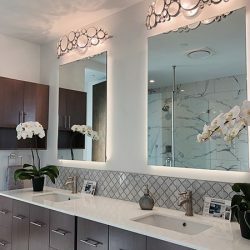 The bathroom is where you begin and end your day, and the lighting should help you wake up or wind down, depending on whether it is morning or evening. 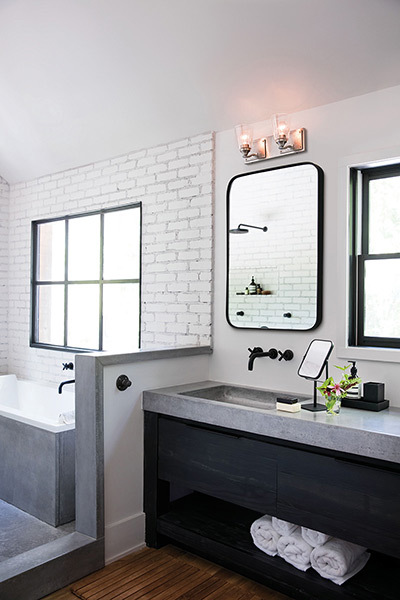 If your current bathroom lighting just doesn’t feel right, or there are too many dark spots and shadows, visit our showroom or browse through our online catalog today. 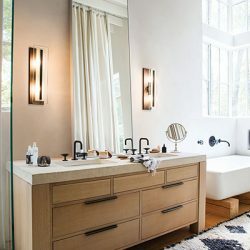 We look forward to helping you find the perfect bathroom lights for your home!